Place of Birth: Montreal, Que. Domestically, Eng has competed for numerous club teams from different corners of the globe. In Canada, he is a fixture with the Quebec provincial team, a national championship MVP and a gold medallist in the Canadian Wheelchair Basketball League. He also won a national championship in the United States and earned four consecutive first team All-American awards in intercollegiate competition with the University of Texas at Arlington Movin Mavs. 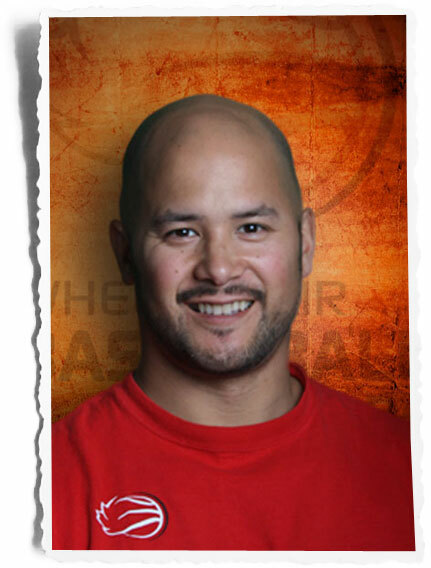 Eng has been recognized for his success and dedication to sport on several occasions. He was the flag bearer for the Canadian Paralympic Team at the opening ceremony of the Rio 2016 Paralympic Games. 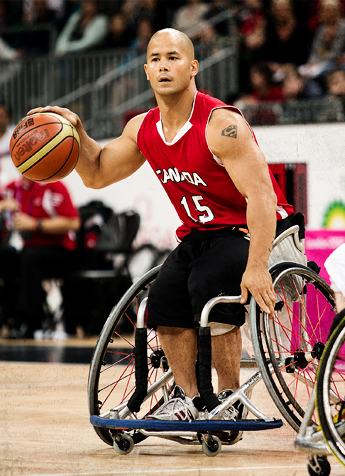 He received the Wheelchair Basketball Canada male athlete of the year award in 2012, 2015, and 2017 among other numerous accolades. Eng says his number one fan is his father, David, a fifth degree black belt who was undefeated in his competition years and was referred to as the next Bruce Lee in a 1976 article in Karate Magazine. His mother, Diane, makes the best lasagna in the world according to many sources. He earned a B.A. in Kinesiology at the University of Texas in Arlington. Currently, he is a full-time athlete who works as a Kinesiologist.